At NorthGate College, all Form 3 students navigate a decision point in their academic journey which will help determine their future careers. 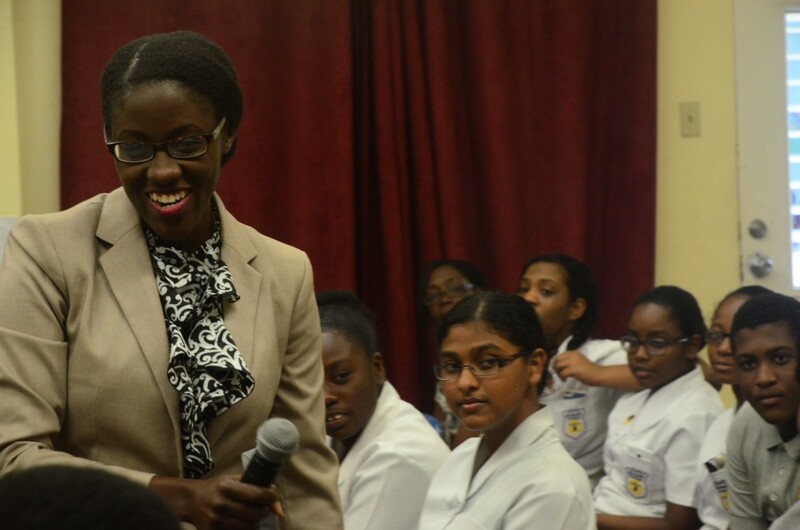 As a result NGC designed a Career Day which introduced the students to a myriad of career choices. Some were areas in which the students expressed an interest some were presented to broaden their scope to other areas that may not have been considered. These presentations were well received and prepared the students not only with the tools to choose a career but also how to live and function successfully upon entry to the world of work. 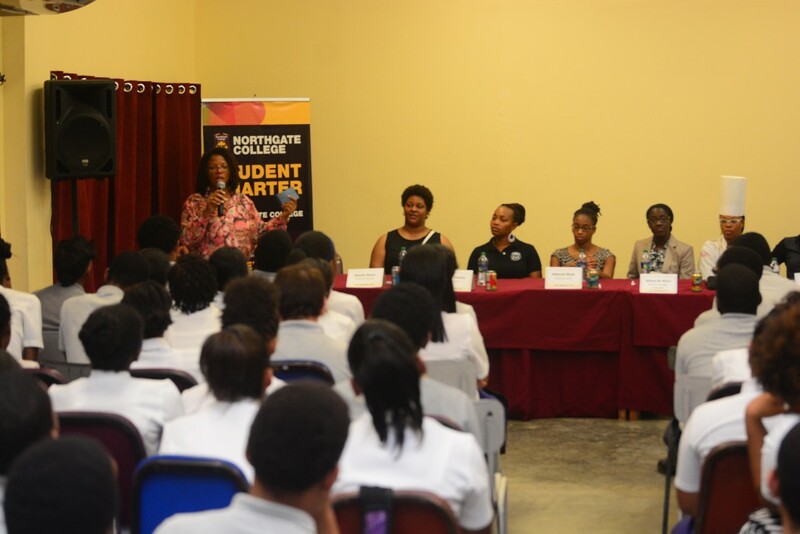 Additionally, an inspiring panel was chosen with a number of professionals in their fields. Students were allowed to ask questions and the professionals gave real life experiences and advice in an effort to bring clarity to the inquiring minds. The students also had the opportunity to have one-on-one discussions with the different industry representatives. 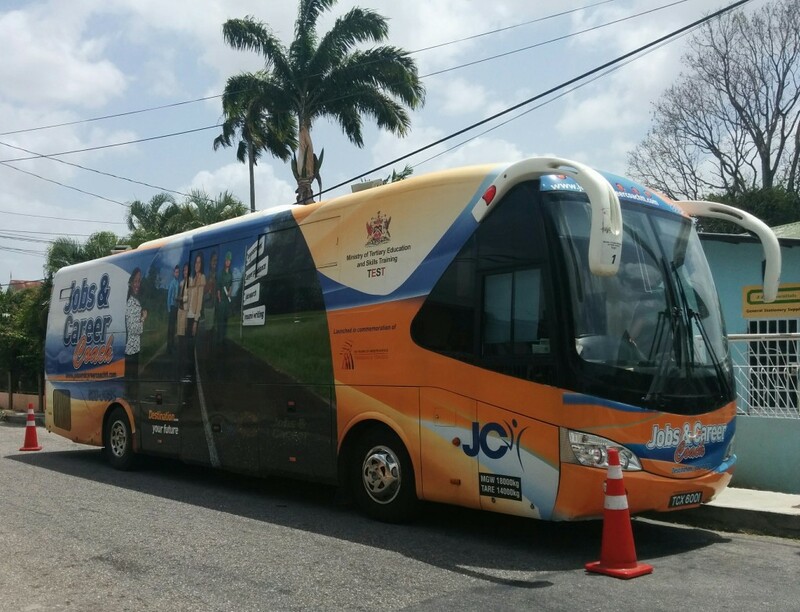 A Career bus was also included in the day’s proceedings where the students received advice, booklets and handouts on different areas of interest for future careers. 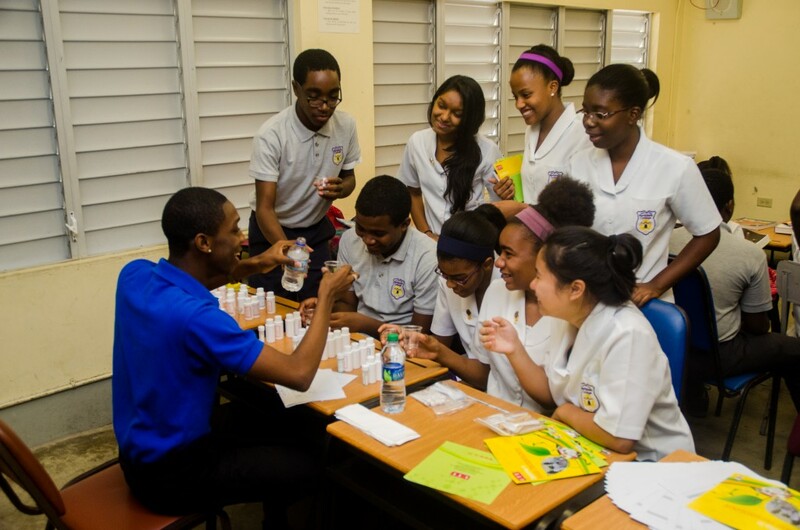 In the end, the students were well prepared to interface with the many options for their future, especially as they had to select specific subject areas before entrance into Form 4, which will set them on their desired path.